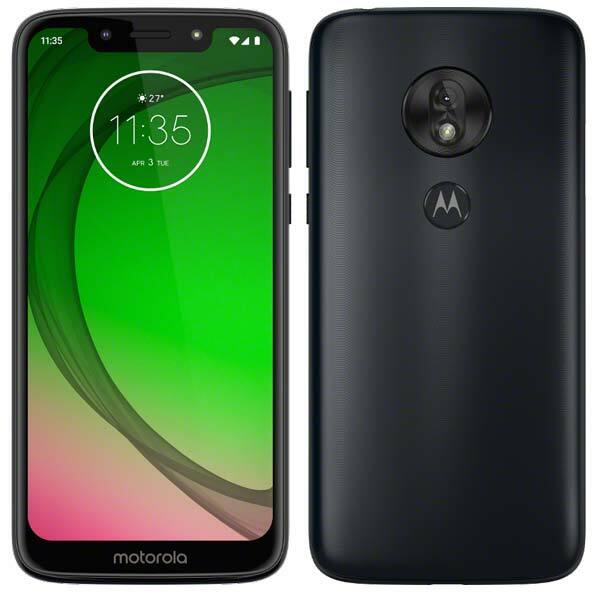 Moto G7 Play is an entry-level smartphone comes with a 5.7-inch HD+ Notched display fuelled by the octa-core Snapdragon 632 Mobile Platform with 2GB RAM onboard. It offers 32GB internal storage, runs on latest Android 9.0 and also houses a dedicated MicroSD tray that supports up to 128GB. Unlike Moto G7 and G7 Plus, it doesn’t include a Dual camera setup, but, it has a 13MP rear with LED flash and an 8MP front camera with Selfie flash. In terms of design, the Moto G7 Play has Plastic Resin body and comes with a rear-mounted fingerprint scanner. The Moto G7 Play is sold in two colors – Deep Indigo & Starry Black and price starts at $199 USD (Approx. ₹14,200). It will be available in Brazil and Mexico starting today, Mid-February throughout Europe followed by Latin America and North America in the coming months. Price, Variants, Colors, and Specifications may vary from region to region.